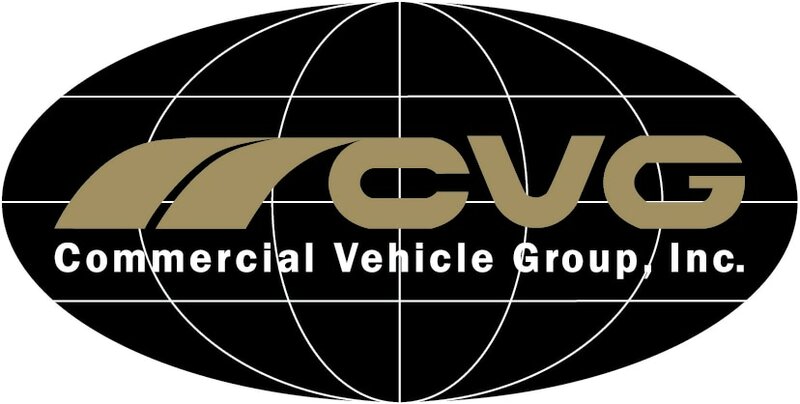 New Albany, Ohio-based trucking product supplier Commercial Vehicle Group announced earlier today that it will be a participant at the Mid-America Trucking Show in Louisville, Kentucky from March 22 – March 24th of this year. Commercial Vehicle Group (CVG) reports that as a participator of MATS, it will be part of one of the largest annual truck shows in North America, exhibiting in booth #20075 showing aftermarket products for the commercial truck market including the 2025 seat. Senior director of sales and marketing at CMV Toby Harris reports that MATS provides the space not only to connect with attendees and the industry, but to also get a clear snapshot of the industry through reviewing attendance. Harris also reports that CMV will be displaying a prototype for a new product as well as holding a drawing for a National Corsair air seat for attendees who stop by the booth and complete a survey. For more information on the Mid-America Trucking Show, interested parties may visit the show’s site.